Travel for free – Become a ‘WOW SnapTraveler’! Would you like to jet off to destinations in Europe and North America – all expenses paid? Then apply to become a ‘WOW SnapTraveler’! 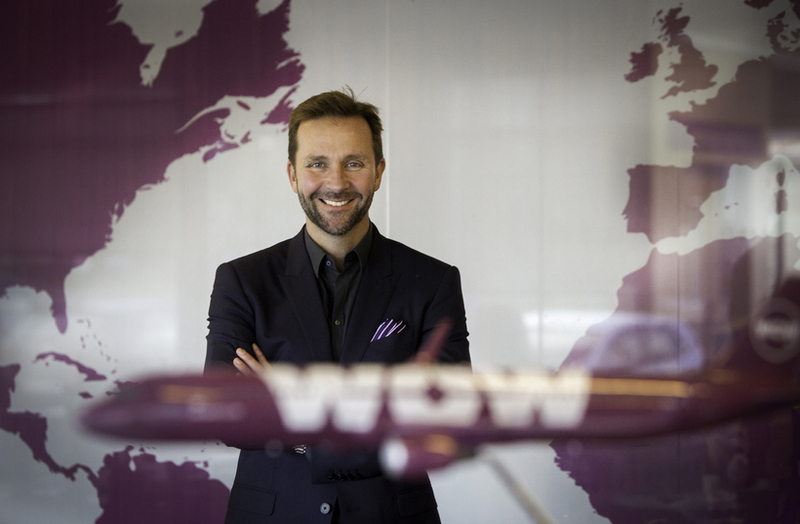 Icelandic low-cost airline WOW air is offering four lucky souls the opportunity of a lifetime to travel the airline’s route network and record their experiences for WOW air Snapchatters. Many applications have already been received – the bulk from the USA – and the winners will be announced on 17 May. To apply, you need to send in a Snapchat story of no longer than two minutes to WOW air. More details are available here. 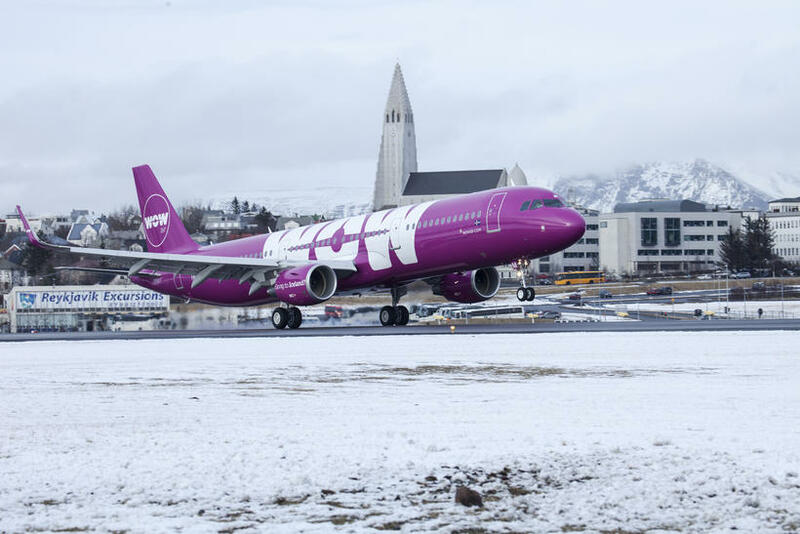 WOW air Director of Communications Svanhvít Friðriksdóttir says the airline is looking for people who “are creative and fun, enjoy travelling, know how to use Snapchat, and have the ‘WOW factor’”. The Icelandic airline currently flies to 28 destinations in in Europe and North America. The four WOW SnapTravelers will fly between these destinations of journeys of 3-8 days long. WOW flies from Iceland to destinations in Europe and North America.